What are your main responsibilities at GetGo? My responsibilities include the people first and foremost. I take care of my team, our guests and the brand. I try to ensure that people feel valued, respected and acknowledged. It’s really important to me that my team feels that way. I try to share my knowledge and I’m committed to the group. My day-to-day responsibilities are really anything and everything. 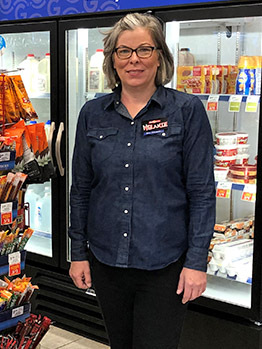 I make food, I ring the register, I take the trash out, I sweep and mop, I stock coolers, and then I do all the administrative tasks, as well. But I also try to have fun while I’m doing all of it! 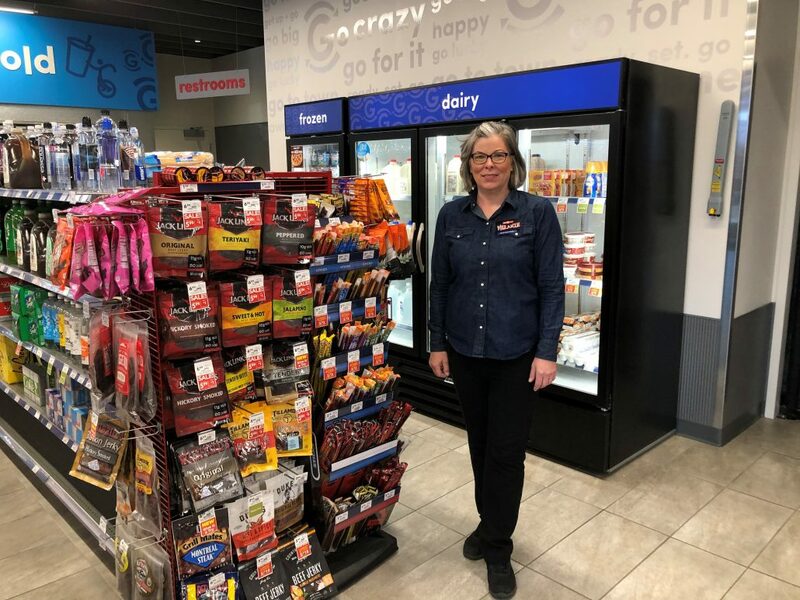 I enjoy the family feeling that I get from GetGo. I feel supported all the way up to the top. 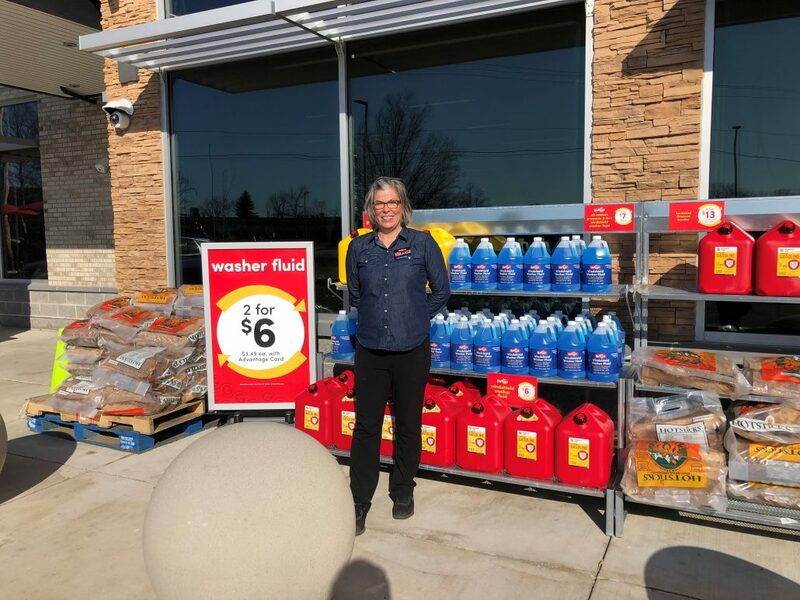 The Core Values at Giant Eagle are something that we believe in, feel and execute. It’s not just something that we put on a piece of paper. Being kind is very important to me. Working smart is huge. I have many good days, but a really good day that I can recall was a day when an older gentleman came in. He had some questions and we chatted for a bit. He went on his way and when I left about an hour later, I noticed there was a car accident and I stopped and got out of the car and it was the man I had just been talking to in the store. I called the police and I held his hand until the ambulance came. His daughter works at the Verona Giant Eagle, so I called her. A couple weeks later after he was feeling better, he came back into the store to thank me. It was a bad day regarding what happened to him, but I felt like we were meant to meet each other and have that interaction so that I could help him with that situation when he got into the accident. I was glad I could be there for him and be able to reach out to his daughter to let her know what had happened. 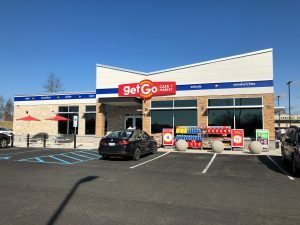 What makes GetGo a great place to work? I’d have to say GetGo’s culture makes it a great place to work. We have a very positive environment. It’s encouraging, so we don’t feel afraid to make mistakes. If you do make a mistake, you get help. 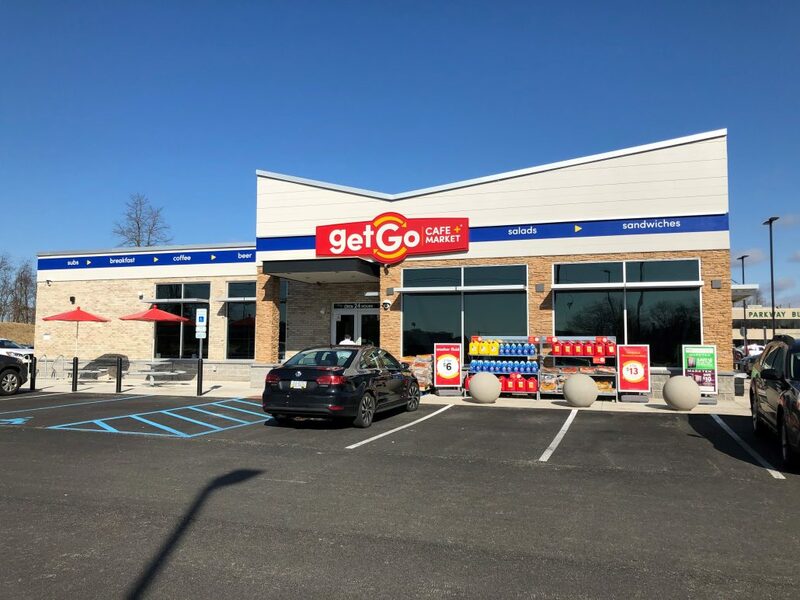 I am most proud of opening this brand new GetGo here in Monroeville. It was very educational and challenging, and I enjoy that. I learned a lot and I made new partners within our Company. I feel like we overcame the challenges that came up, which was a great feeling. I enjoy finding the solutions and being part of the “fix it” situation, instead of complaining about it. 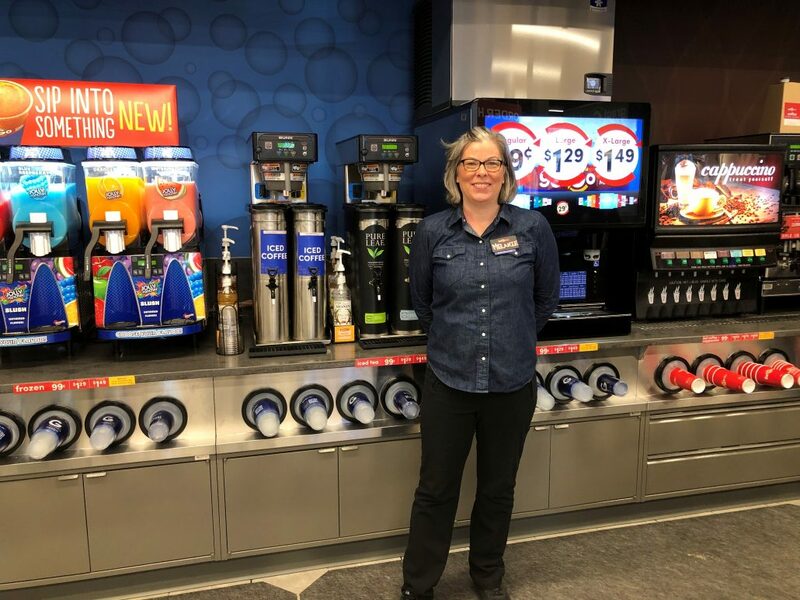 In Recognition of World Autism Awareness Day: Meet Trevin, Curbside Express... Meet Amy – Giant Eagle’s 2018 Pharmacy Technician of the Year!